Bright Vision Family Eyecare, P.A. 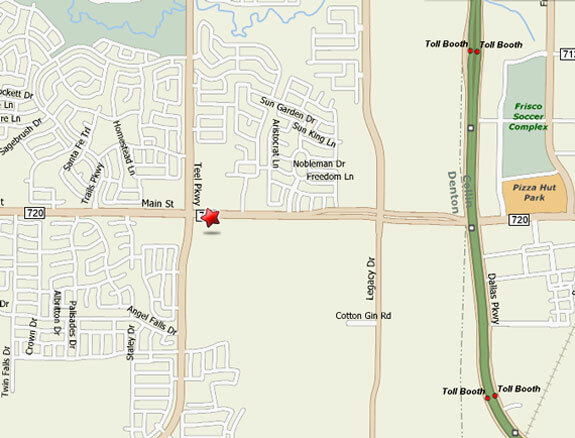 We are located in the Main Street Village, next to Kroger Signature at Main street and Teel parkway. Walk-ins Welcome! Early or late appointments can be scheduled upon request. For emergencies after hours or weekends, Please call (972) 712-2010 to follow the instruction.